502270 was successfully added to your cart! 502270 could not be added as a favorite. Please make sure you are logged in. 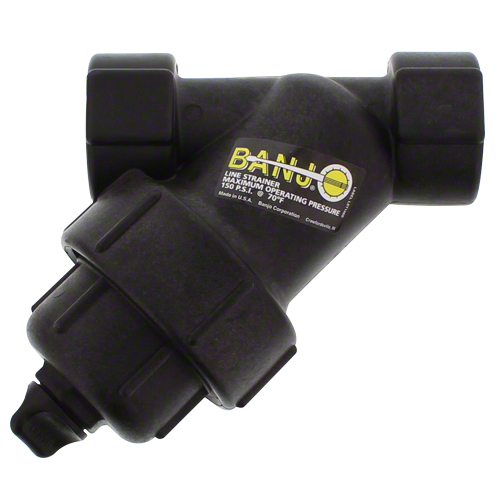 1-1/4" Banjo line strainer. LS125 series with 40 mesh stainless steel screen. Glass reinforced polypropylene housing. Working pressure up to 150 psi. Clean-out plug. Replacement screen only, 40 mesh. 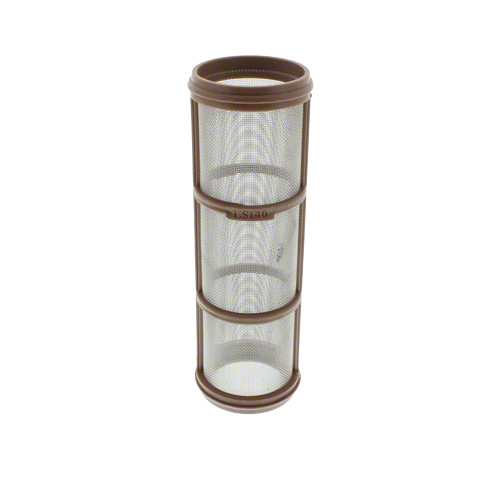 Use with Banjo LS125 Y line strainer.